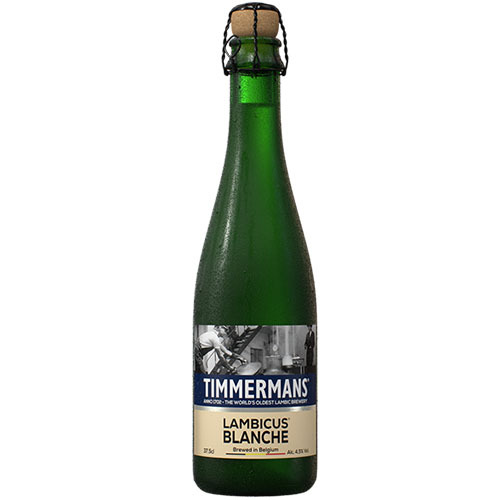 There is no other beer like Timmermans Tradition Lambicus Blanche anywhere in the world. 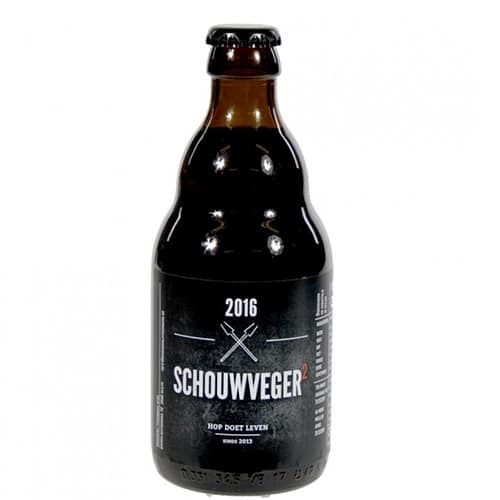 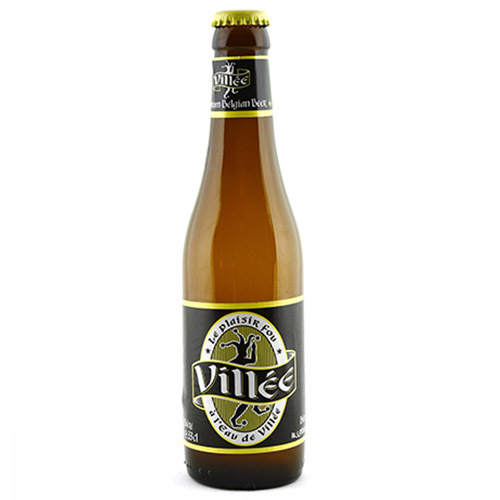 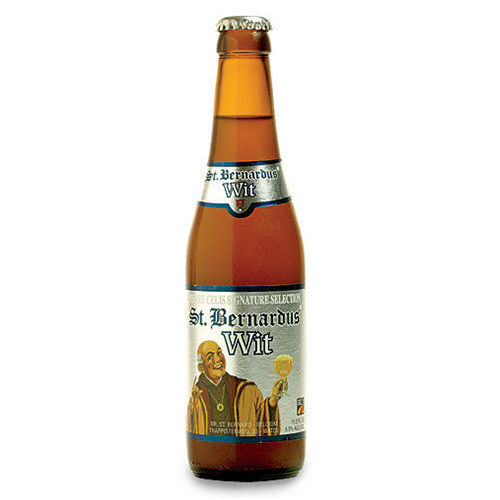 It is made by bringing together lambic with the process used for brewing beers with malted wheat. 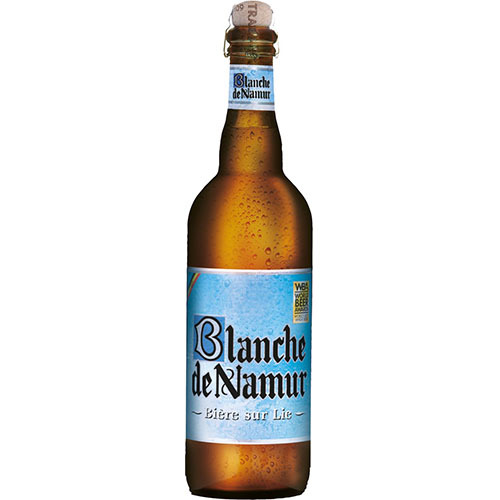 By the addition of spices such as coriander and dried orange zest, the beer has a light, fruity flavour, deliberately cloudy and subtly spicy. 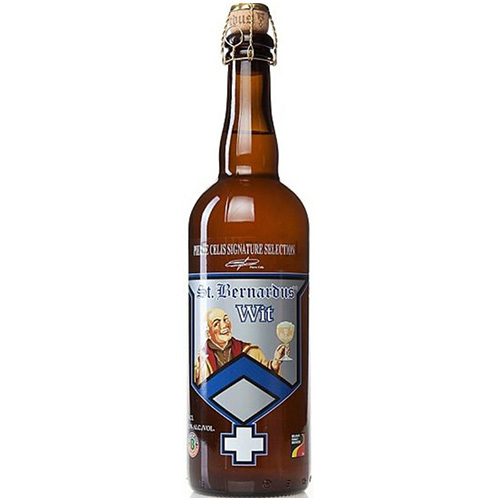 Should ideally be drunk from an authentic stoneware jug. 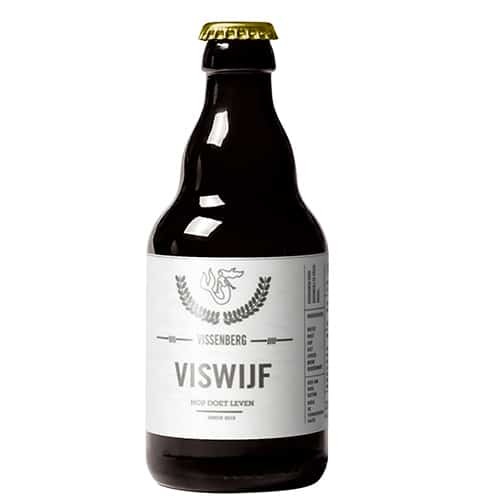 An unconventional pale beer brewed as it once was in the farms of Pajottenland, with wheat added to a lambic. 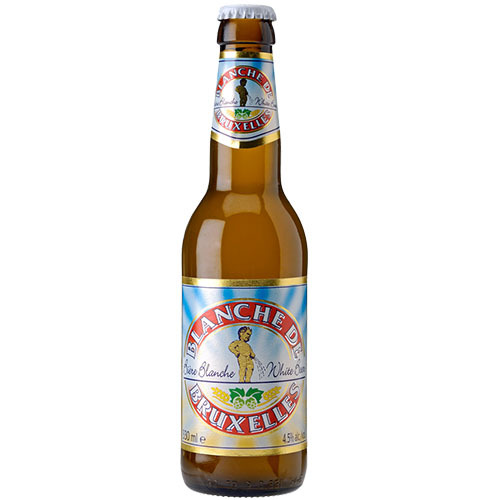 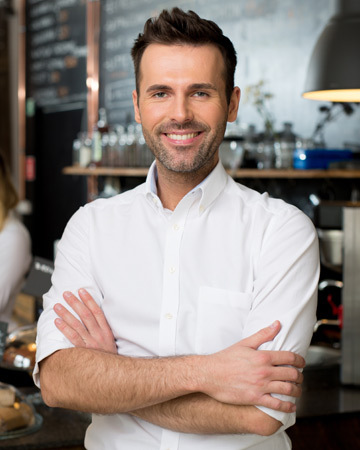 Its flavour is slightly tart and fairly rounded with a hint of lemon peel, slightly sweet but excellent as a thirst quencher.